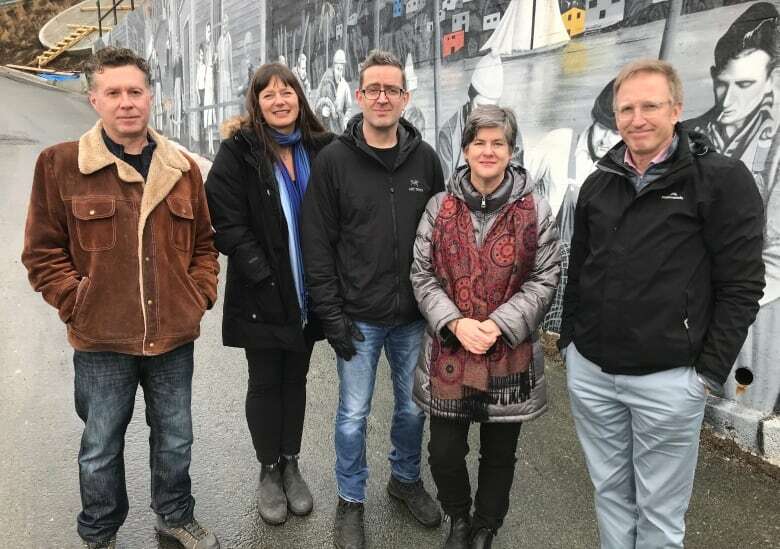 His murals can be seen all over St. John's and his name in credits of local film and TV projects. If you don't know his name, you probably know his work. 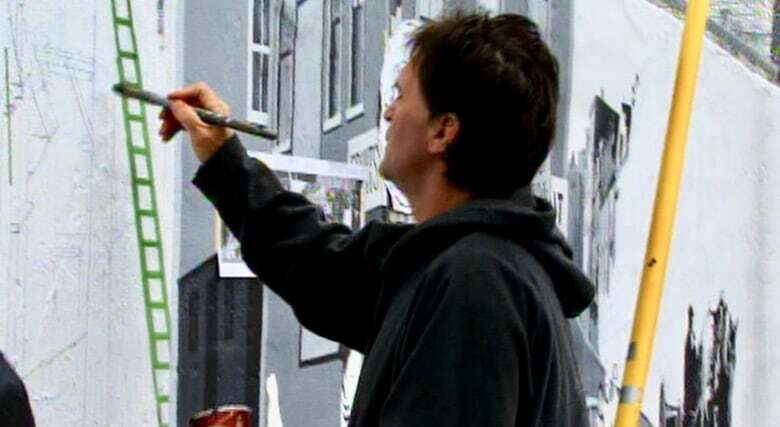 Derek Holmes was the artist behind many of the public murals around downtown St. John's, and his name is in the credits of dozens of film and television projects over the last few decades. Holmes, affectionately called "Dadeo," died at home on Feb. 3, surrounded by his family, after a six-year battle with cancer. He was 59. 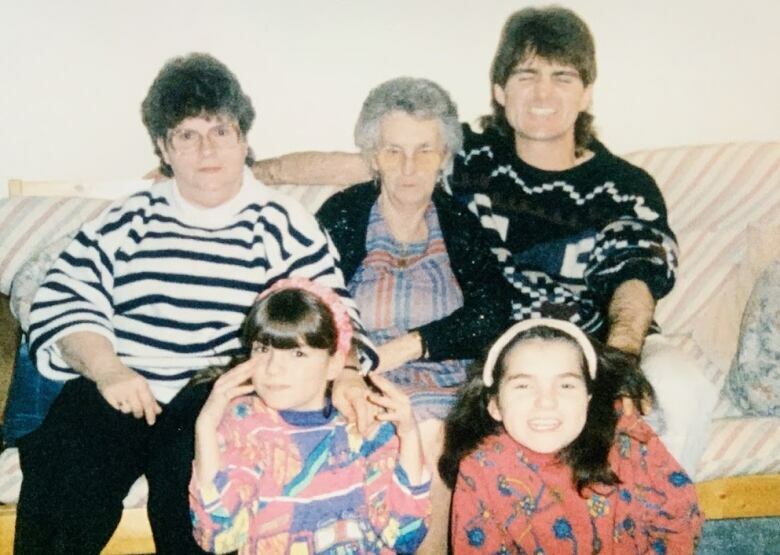 "Derek's whole life was sports and art, but really, Derek's whole life was his family. His four children, Krissy, Tracy, Ciaran and Orla, and his lovely wife Fionnuala," said Maggie Keiley, a friend and casting director who worked with Holmes over the years. "He was always No. 1 with his family. There was nothing you could — if the kids had something, that was his priority, and it was amazing to watch him. He was an amazing dad." That's something that sticks out to Dave Sorensen, too, who was friends with Holmes for more than 40 years. "I know when Derek had his first two kids he was just a lad. He must have been 20 years old when Krissy was born, so when we grew up, by the time he was in his 40s, his children were raised and they were on their own," Sorensen said. "He just was never happier than when he was with his kids. It was just an amazing part of who he was. It never ceased to amaze me. Just a beautiful human being." 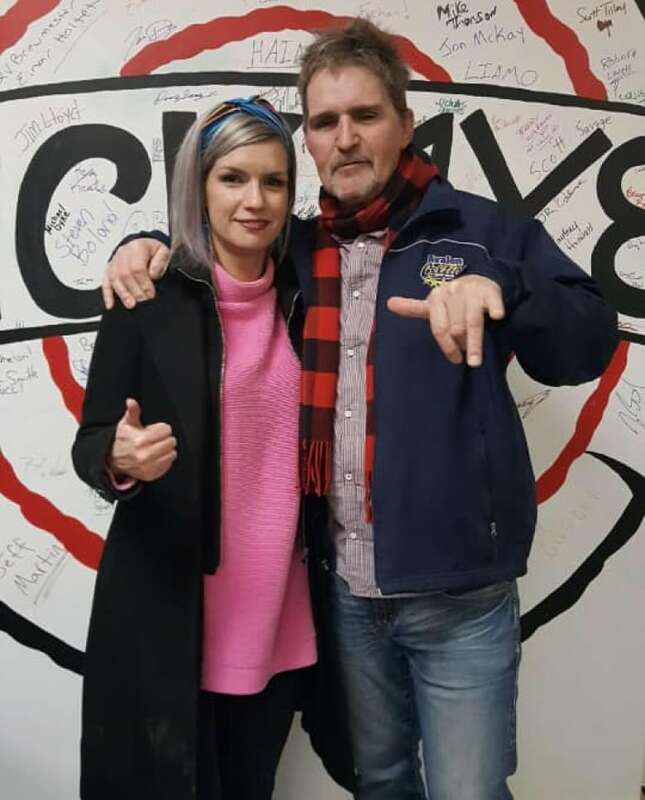 Take a listen as five friends share memories of Derek Holmes with Fred Hutton, who hosts the St. John's Morning Show with Krissy Holmes. Sorensen said they'd played hockey together for years, and Holmes was definitely a super-competitive person who loved to win. "Actually he was fierce about it. But off the ice he was the complete opposite — he was completely laissez-faire, live and let live. He didn't ever wanna push people aside to get ahead, he was definitely a great friend and teammate," Sorensen told CBC's St. John's Morning Show. "Off the ice, after a skate, we'd spend hours sometimes just sitting in the rink and having a beer and chatting about life and those are the moments that I'll treasure for the rest of my life." That competitive drive stands out, too, to his friend Terry Stone, who was part of what the group of friends called "da hockey b'ys." "Derek was an amazing athlete and he also had that competitive drive. He hated to lose. So if you were playing baseball or hockey, it doesn't matter, because of his great skill he would always be chosen No. 1, as a first pick," said Stone. "Back in the day Derek was such a good hockey player that if he had the right coaching he probably would have made the NHL." Holmes was competitive, but would always take time to help others, too, said Peter Blackie, who met him about 10 years ago working on Republic of Doyle. 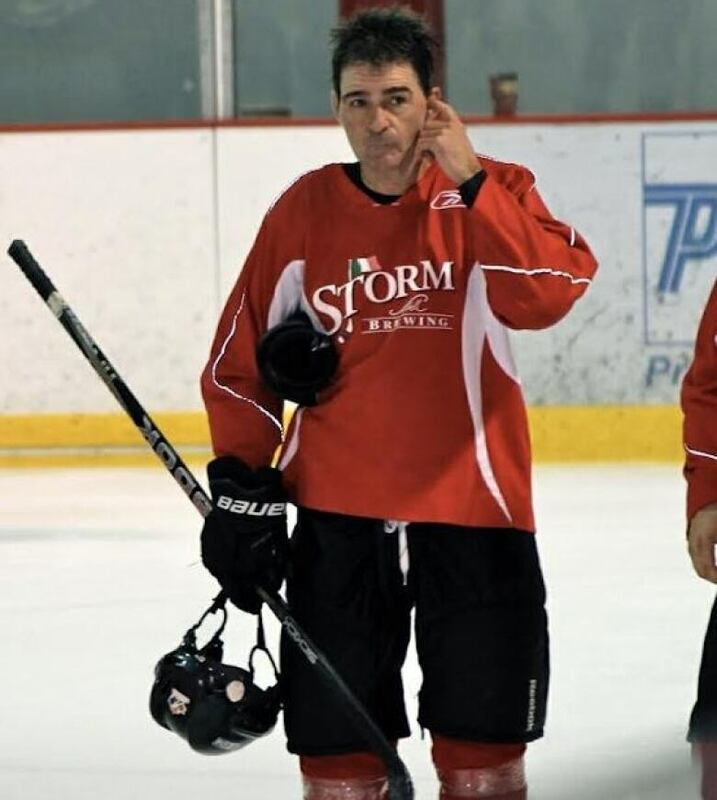 "I was just starting playing hockey and he managed to balance this incredible generosity and was a natural coach, so he was often giving me tips and pointers. But then on the ice," Blackie said with a laugh, "there was no mercy. "So it was great when I was on his team and it was really hard work when I was not." While the nature of public art means some of the mural made by Holmes are no longer — since the buildings they were on have been torn down — his art is still everywhere. "He has left a huge legacy," said Coun. Sheilagh O'Leary. "It just leaves a beautiful feeling of the history of this place and a part of him. He's gonna be sorely missed, there's no doubt about it, but there's no doubt that he made a mark in this city." Visitation open to the public was scheduled at Caul's Funeral Home on Lemarchant Road in St. John's, from 12 until 9 p.m. A celebration of life is Friday, Feb. 8, at the Wonderbolt Space on Harbour Drive after 7 p.m.